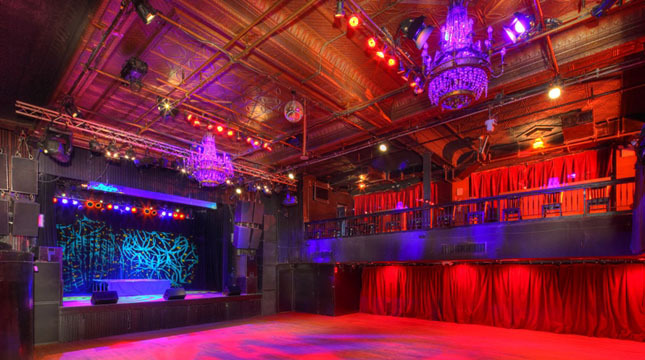 When looking to see your favorite artist, entertaining clients or planning that special night out, a premium seating experience at Irving Plaza promises to deliver. "I would like to express to you all the wonderful benefits of your Premium Seating Program at Irving Plaza and Gramercy Theater." "This program is very cost efficient and it allows you VIP Access to the venues' VIP Area, plus excellent perks to some of the shows." "The Personal Concierge attention goes a long way when all you need to do is call or email and the tickets are available to you. No Busy Signals or Bad Internet Connection." "The quickness of having the tickets you ordered in your hand or even waiting at the box office last minute, this program is for the concert goer who wants to be at all the hottest shows in New York City." "I am renewing again for the 3rd year in a row. Thank You Live Nation!" Premium Seating is a membership program that guarantees you the ability to purchase tickets for a seat you know you will enjoy. No more guessing about where you will be sitting. Additionally, with your Premium Seating membership, you’ll have access to the VIP Loft and a host of other exclusive amenities. 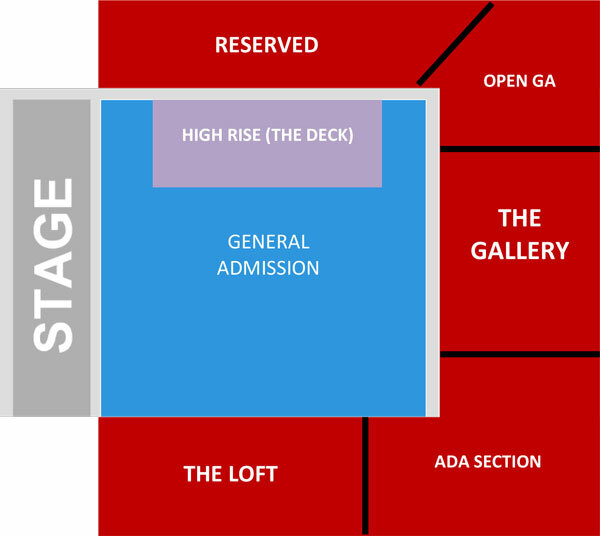 Email Irving Plaza Premium Seating or call (516) 247-5212 for more information. 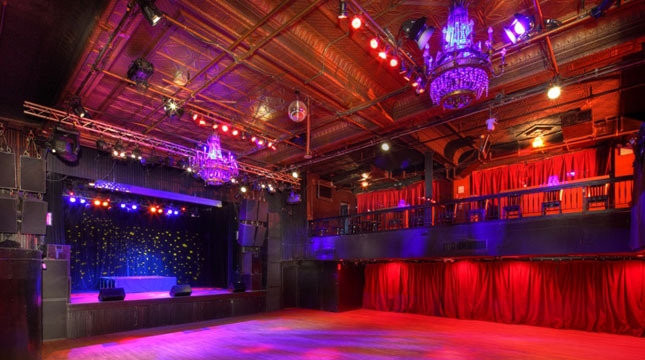 VIP Upgrades vary from show to show based on availability and include any number of amenities the Irving Plaza offers. Please contact us if there is a particular amenity you are interested in.